Luxury linen featuring the intertwined Palm Beach II print created from hand drawn palm leaves. 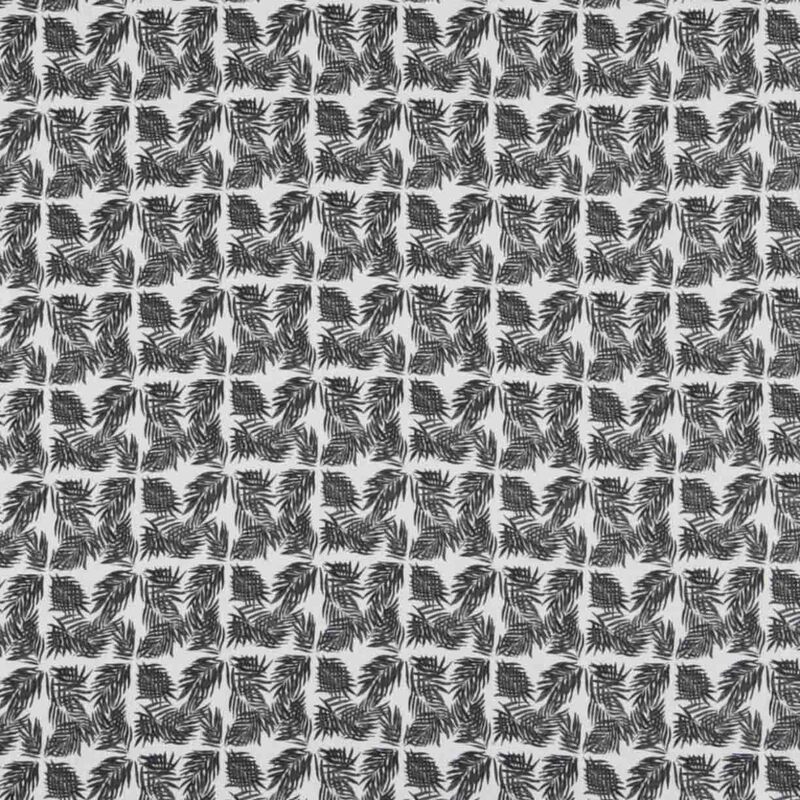 The Palm Beach II pattern is available across our interior collections. 7 x 7 cm / 3" x 3"